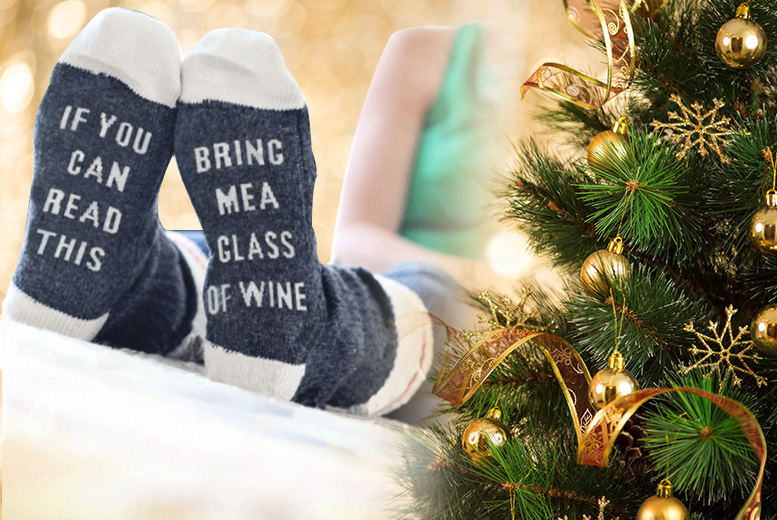 Get ‘bring me wine socks’, Made of 65% cotton and 35% polyester. Come in women’s standard size UK 4-8. Makes a great little stocking filler!